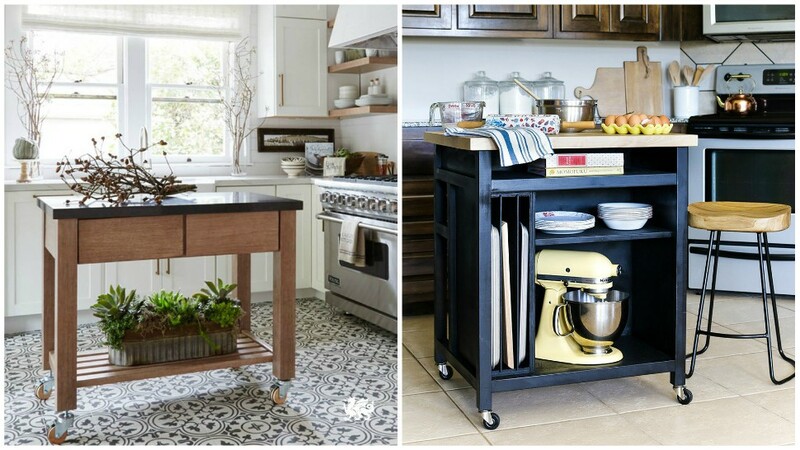 Is your cooking corner lacking in counter space? Check this out! Be it a 20sqm condo or a tall duplex, small kitchens are a common feature in most homes today. Needless to say, having only two and a half feet of counter space can be a challenge especially for prepping snacks or cooking big meals. 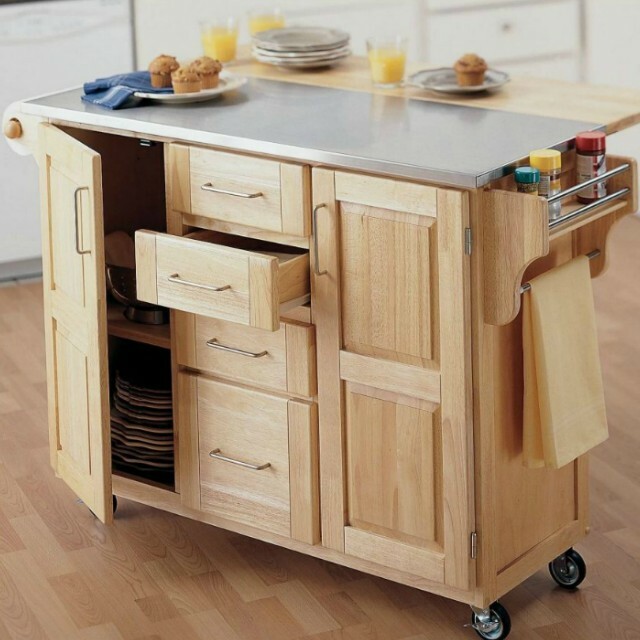 Go for something with drawers. 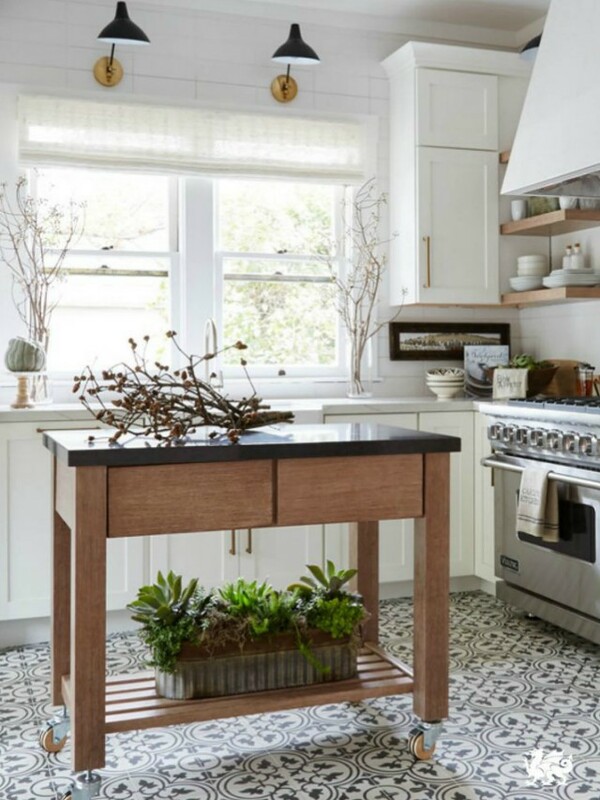 Sometimes, tiny kitchens don't just come with limited counter space—it comes with little to no cabinets and drawers, too. Pick out something that has extra storage where you can arrange silverware, wooden spoons and any other kitchen knickknacks that have no proper home. Maximize the bottom portion and use it to store things you use daily. 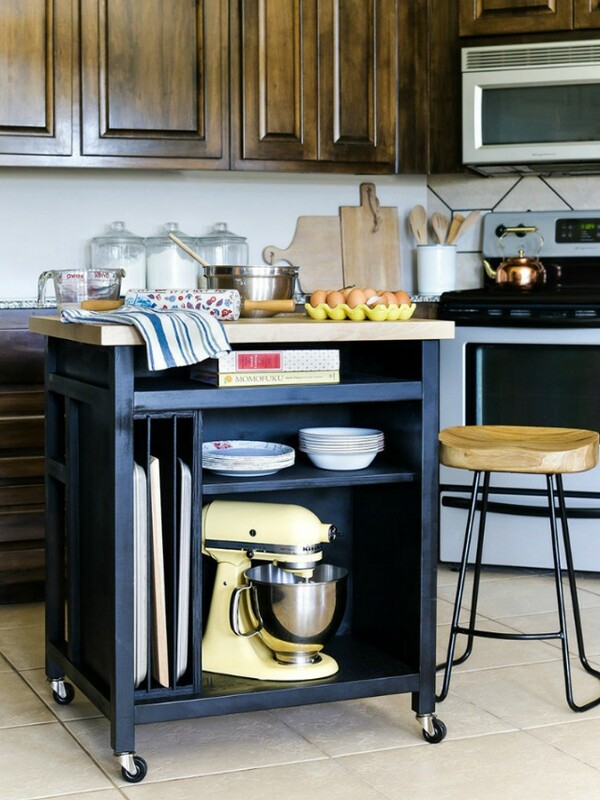 Instead of having to scramble around your tiny kitchen for things you need, place them all in one spot at the bottom portion of the cart. 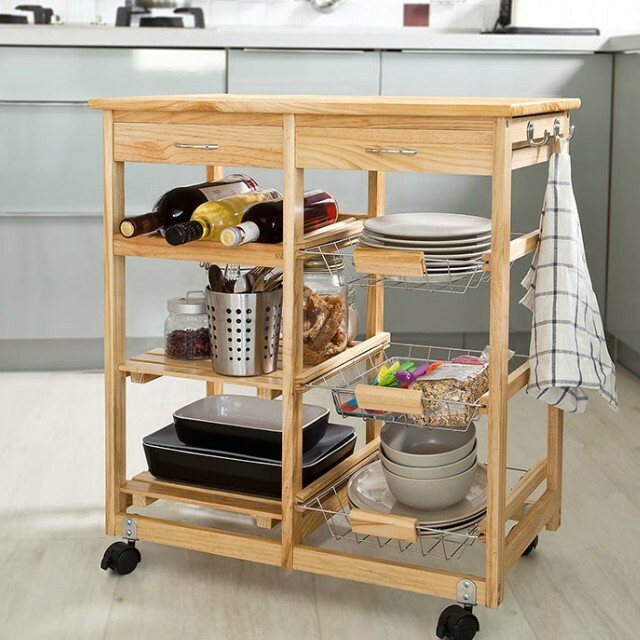 Find a piece that has shelving to keep your belongings from becoming one big pile of cookware. Turn the top portion into a multipurpose surface. 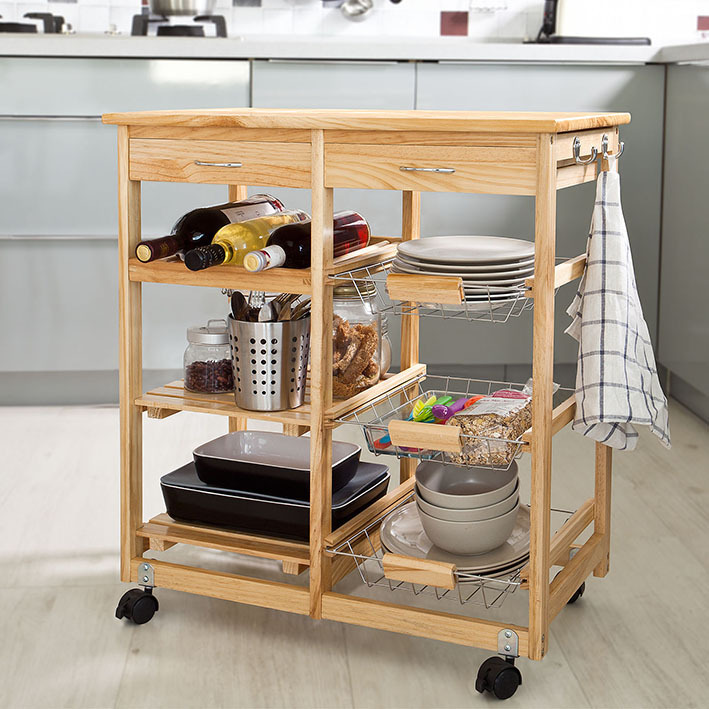 The top of the kitchen cart is no less useful—it can double as a tiny breakfast nook, a place where your guests can gather around for drinks or even as a console table to display your best Le Creuset pieces. To save even more space, go for a foldable piece. If you have really limited room, you can save more floor space by going for something that you can store away when not in use—it's as simple as that!